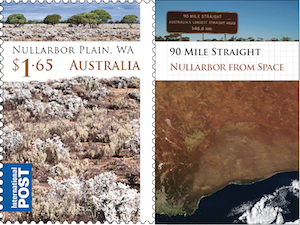 Seems Australia Post won't be releasing the Wilderness issue as Personalised Stamps™. 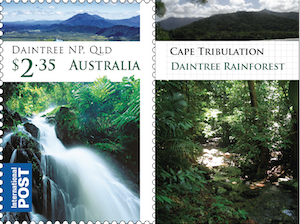 A real shame given previous landscape issues were available as Personalised Stamps™. 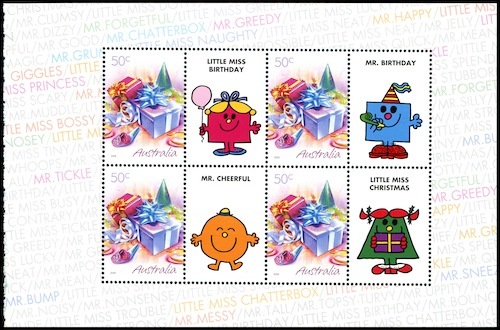 Having said that, the above stamps weren't available through the Personalised Stamps™ service until two days after the issue date. 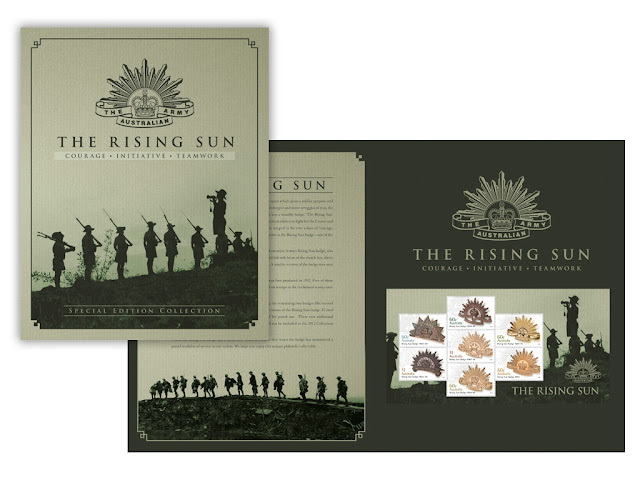 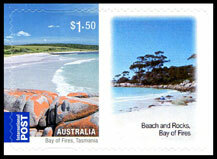 On Tuesday, 25 September, Australia Post will release three new International Post stamps. 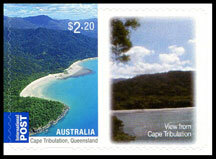 The question is will the $1.65 and $2.35 values be released as Personalised Stamps™ or not? 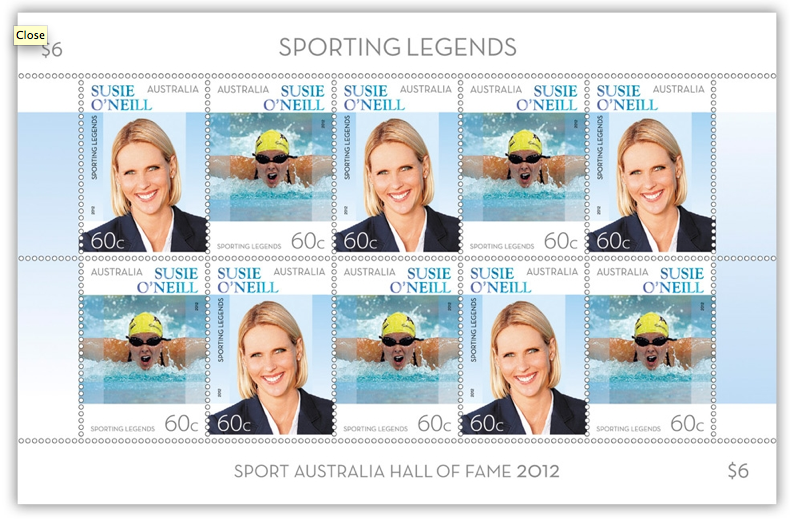 Australia Post Philatelic has not been able to confirm if they will be or not. 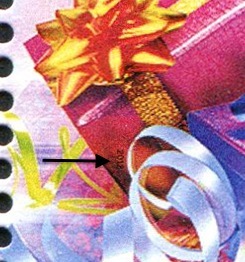 Guess, we'll have to wait until Tuesday to find out. What do you think of the upcoming issues?